For the 8th consecutive year, the Mail Exchange will be hosting two great evenings of racing previews, in preparation for the biggest race days in Victoria. This year, both previews will be hosted by Tab Corp’s favourite guy – Nick Quinn, together with a panel of racing experts. 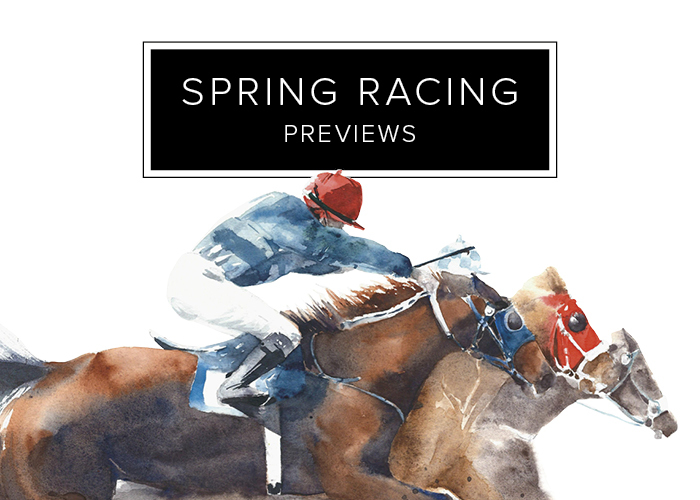 Without a doubt, the Spring Racing previews at the Mail Exchange Hotel is the place to pick up the hottest race tips prior to Cox Plate, Derby and Melbourne Cup Day.